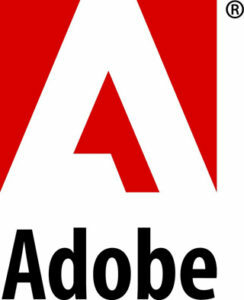 Indian consumers had no choice but to buy Adobe software from the resellers or source them from the US directly. Resellers would add their profit margins and prices would go up. There are not a lot of people who would want to go through ordering things from the US, get customs clearance, and overall the prices would go up in any case. Now Adobe has opened an online store with a list of products like the Creative Suite, Acrobat Suite, Audition, and lot more. A quick comparison shows a difference in Indian and US pricing. The prices are around 10% higher in India. However, this saves you a lot of hassle you will go through either sourcing these apps from the US or getting quotes from reseller and negotiating pricing. Discover the power of Acrobat and Adobe Photoshop to create exceptional PDF experiences. Rapidly develop cross-platform web, desktop, and mobile applications. The complete solution for extraordinary photos. Complete photo and video editing made easy. The complete solution for making incredible movies.